HubSpot is one of the fastest growing Inbound Marketing and Marketing Automation software platforms around, providing tools to make it easier to manage your online Inbound Marketing campaigns. What has HubSpot got to do with B2B tech PR? Easy - HubSpot reduces the pain of using multiple software platforms for your Earned, Owned and Paid media channels. This means that you can manage your PR (Earned), Marketing (Owned) and Search Engine Marketing (Paid) in a single platform. HubSpot gives us (as a user of HubSpot) the ability to measure campaign impact for our clients. Get rid of KPIs like ‘potential views’ based on circulation figures, or Advertising Value Equivalent based on outdated rate cards. PR is digital. PR is measurable. The future of PR is Inbound PR. HubSpot is an intuitive tool, but there is a huge amount of features to use at different price points and you might not need every feature to begin with. With so many tools available, from email marketing and lead nurturing, through to sales document management and pipeline forecasting - you need to be confident that it’s the right tool for you and your business. 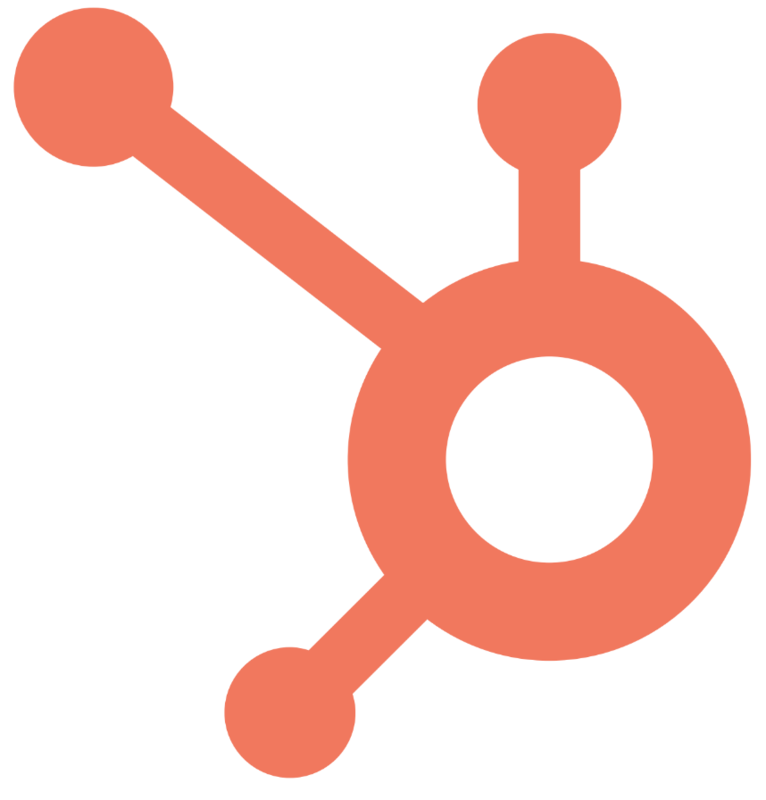 Why use HubSpot over other marketing tools? ITPR's sister company, The B2B Marketing Lab, is the most accredited HubSpot Diamond Partner in London, and one of the largest in Europe, and has spent years building and implementing successful Inbound Marketing programs on behalf of B2B organisations. They recently researched into the top three Inbound Marketing tools available in the marketplace and see how they stacked up against each other - Click here if you want to find out which one ranked highest. Whether you use HubSpot or not, we can still help you create an effective PR strategy to raise the profile and visibility of your business in target media verticals, with prospects, customers and other stakeholders. 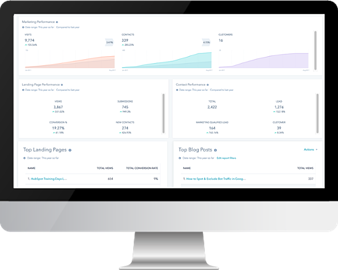 Using Google Analytics and a data-driven approach we can get the most from your Earned, Owned and Paid media channels and build an Inbound PR campaign that delivers measurable results. Whatever your weapon of choice, Inbound PR is about making the most of multiple media channels to share high quality digital content to your target audiences, and effectively managing and building those relationships over time. We chose to use HubSpot to manage our media channels because it gave us the capability to do more. So if you’re unsure about whether it would be right for you, then why not just speak to us about how we use HubSpot. If you’re a HubSpot user and want to know how you can use the tool better, we can arrange for you to attend a HubSpot training session at our offices in central London. Whether you’re a beginner or advanced user - these sessions are fantastic for anyone looking for hands-on, face-to-face training. Have more specific challenges unique to your business or integration with other applications - we can provide bespoke HubSpot consultancy to really focus on your PR, marketing and paid media needs.